As evidenced by the vampires, werewolves, and other frights overrunning the best-seller lists, the Gothic remains immensely popular. This collection of essays traces the roots of the Gothic to an unexpected source: eighteenth-century interpretations of Shakespeare. 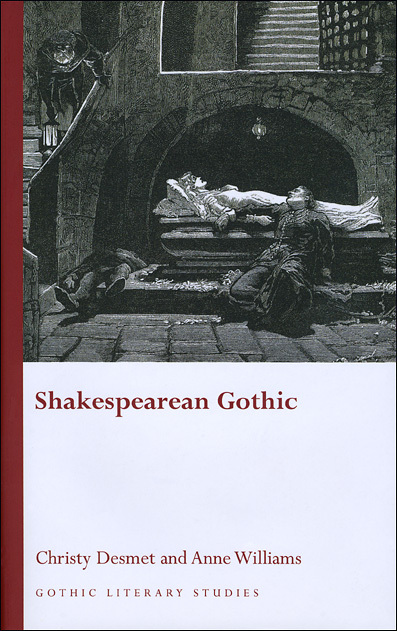 Through close attention to literary, cultural, and historical detail, the contributors demonstrate that even as Shakespeare was being established as the supreme British writer, he was also being cited as justification for early Gothic writers’ abandonment of literary decorum and their interest in the supernatural.